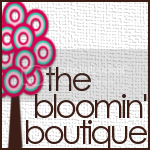 The Bloomin' Boutique: Im Participating in a Giveaway today! Im Participating in a Giveaway today! You can find me over at Swell Swag for a giveaway today! Swell Swag is a great blog that is always helping out the Homemade Community. 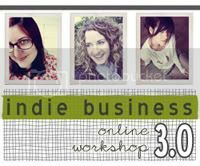 Head on over there and enter the giveaway! You have a chance at winning both The Cookies & Cream & The Christmas Mix Up.